Are you a fan of The Voice? Recently, NBC chief Robert Greenblatt said the network is considering a children’s version of the series, reports Channel Guide. The popular singing program is about to debut its 11th season, which will feature new judges Alicia Keys and Miley Cyrus. 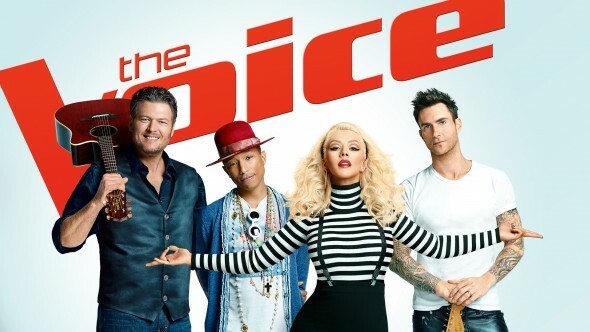 Season 11 of The Voice premieres on August 21st. What do you think? Do you watch The Voice? Would you watch a kids’ version?